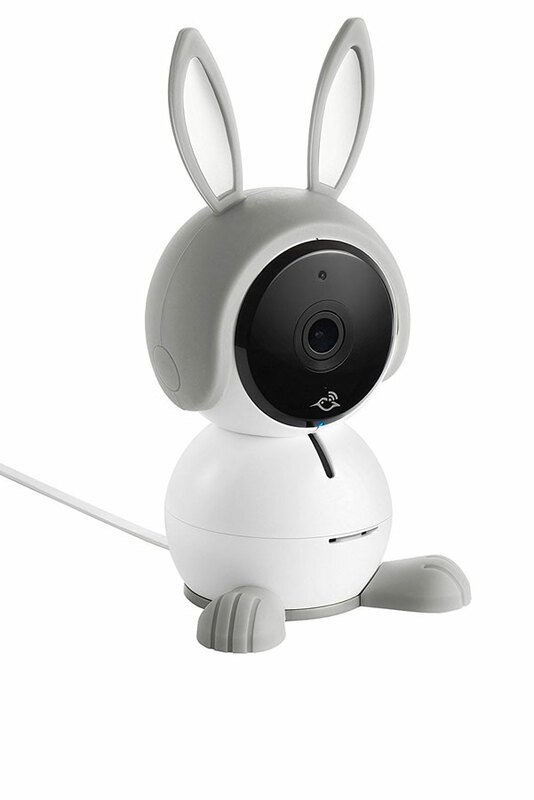 Meet Arlo Baby by NETGEAR: a cute, smart baby monitor with 1080p resolution, 2-way audio, night vision, lullaby player, and night light that works with Amazon Alexa and HomeKit. 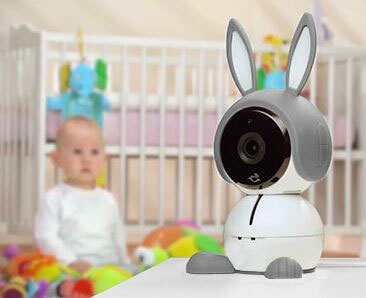 It lets you talk to your baby from anywhere in your home. 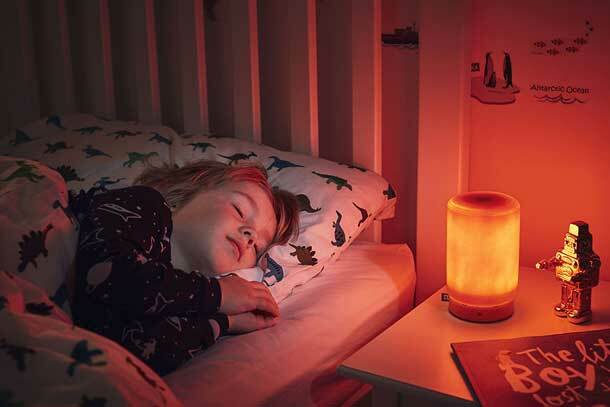 Its infrared LEDs let you see your baby clearly in total darkness. The device looks for motion, sound, and air quality changes and sends notifications to your smartphone. In fact, it comes with a temperature, humidity, and VOC air sensors. Free 7 day cloud recording is also available.